Every branch of industry offers special challenges we accept to take on. More detailed descriptions of the typical industry sectors can be found here. ... We commit ourselves to this objective. 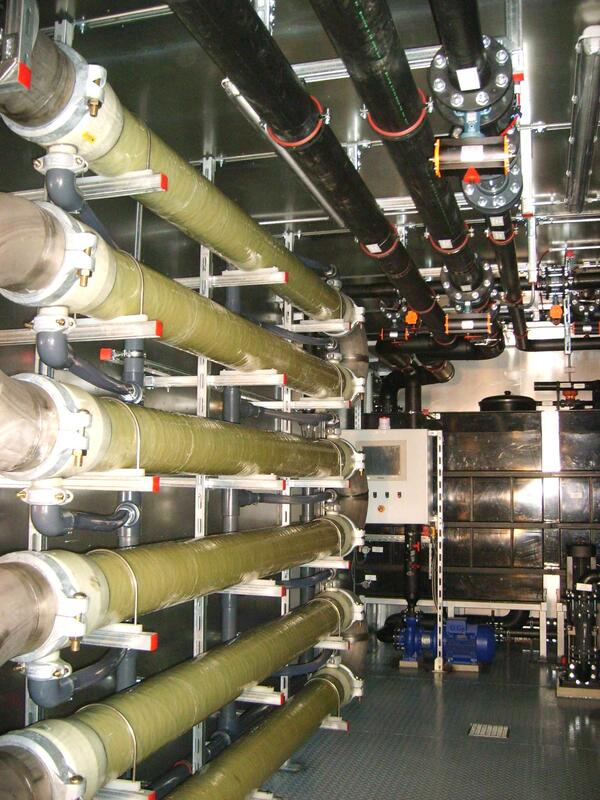 By developing intelligent combinations of suitable process stages, services and feasibility studies we reach our goal! 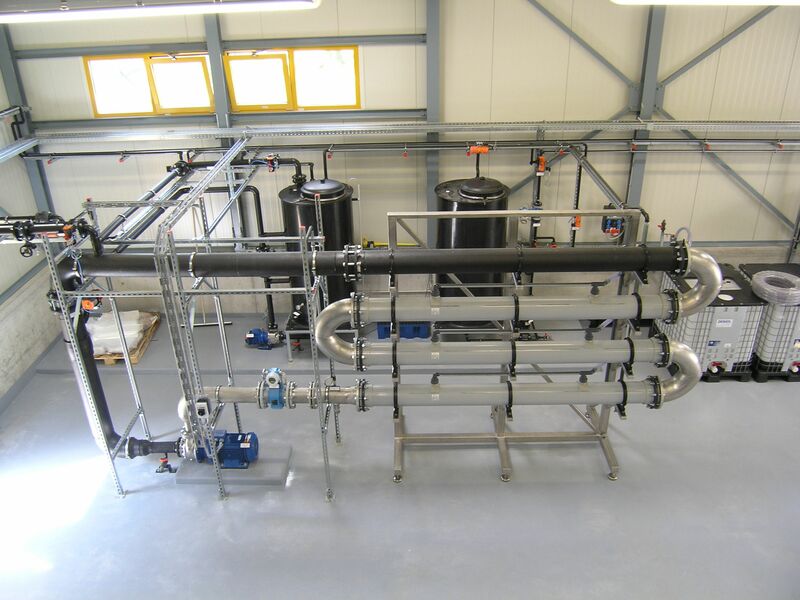 Are you looking for a suitable plant concept? We consult, analyse and plan for you. 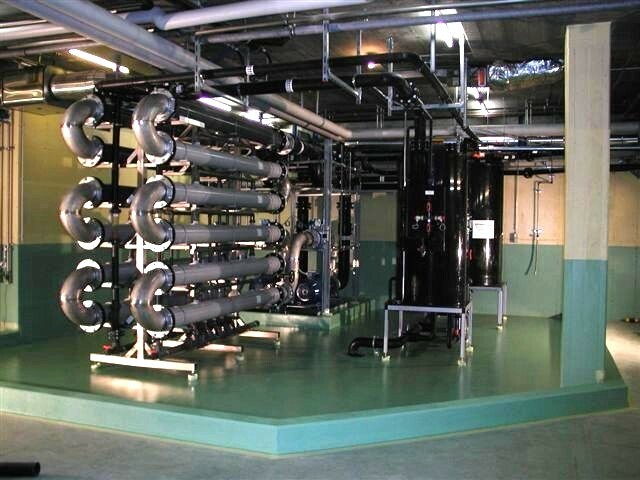 Or do you need support for an existing wastewater treatment? We are at your disposal for those questions, too! 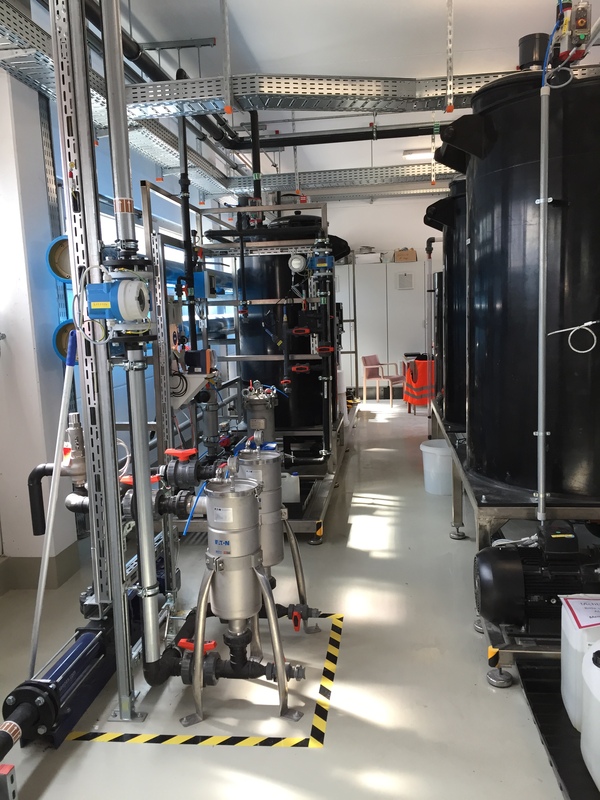 For an effective biological degradation of organic pollutants, these effluents often lack important nutrients for the microbes involved in the degradation. 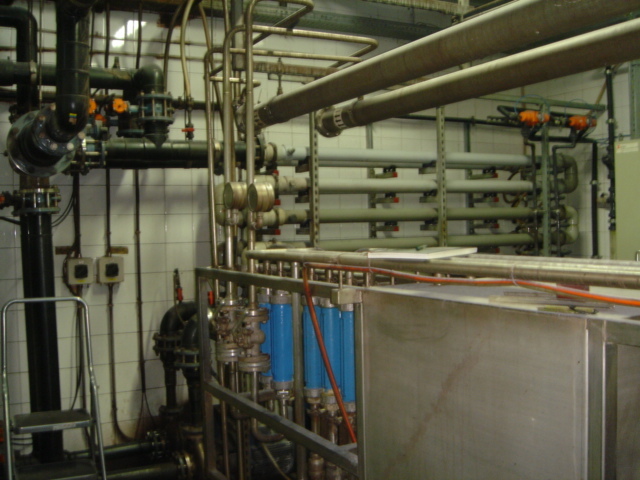 Depending on the type of production, the wastewater may be rich in detergents or tensides and may tend to very strong foaming. 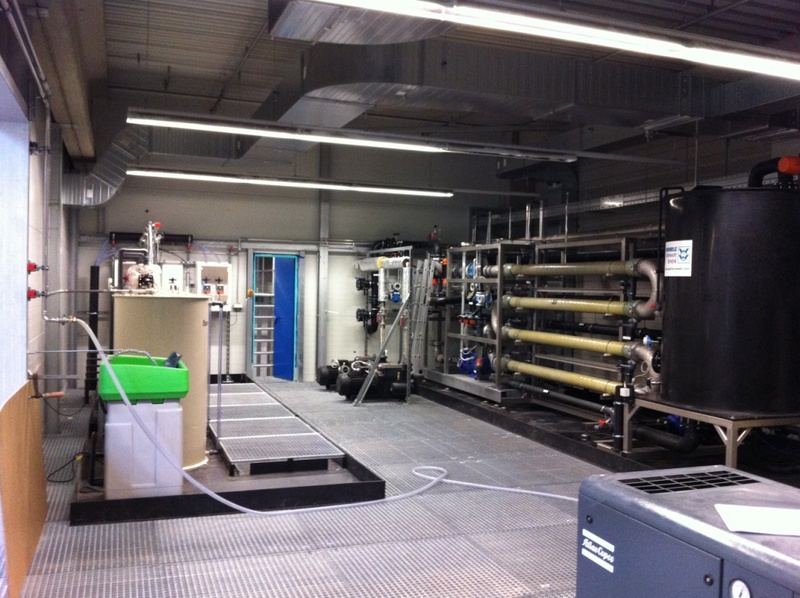 Micropollutants and APIs overstrain conventional sewage treatment plants. 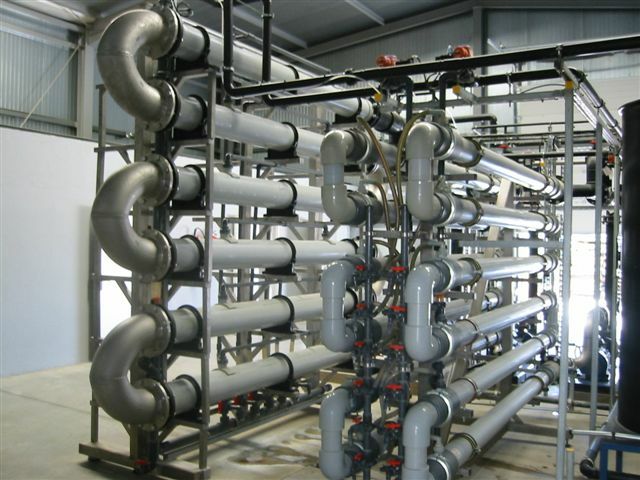 The composition and volume of the wastewater change almost every hour due to the production in campaigns. 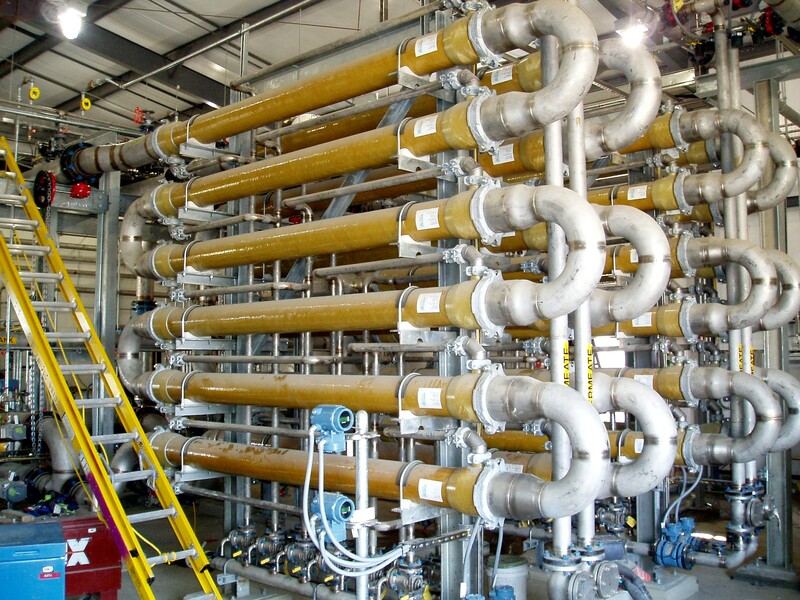 All these aspects demonstrate the particular requirements for a plant to treat such effluents, i.e. requirements which can often not be fulfilled by using conventional treatment technologies. WEHRLE plants have been developed for such difficult conditions. 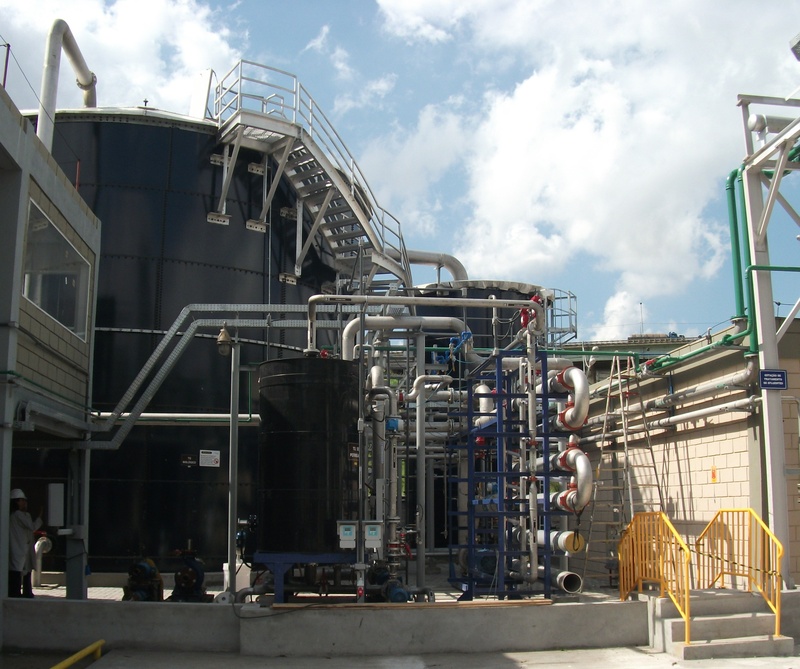 Apart from wastewater treatment plants, we also build plants for emulsion splitting, the recovery of materials and process water treatment. All this is rounded off by a customer-oriented service concept making a reliable plant operation, low operation costs and a high plant lifetime possible. 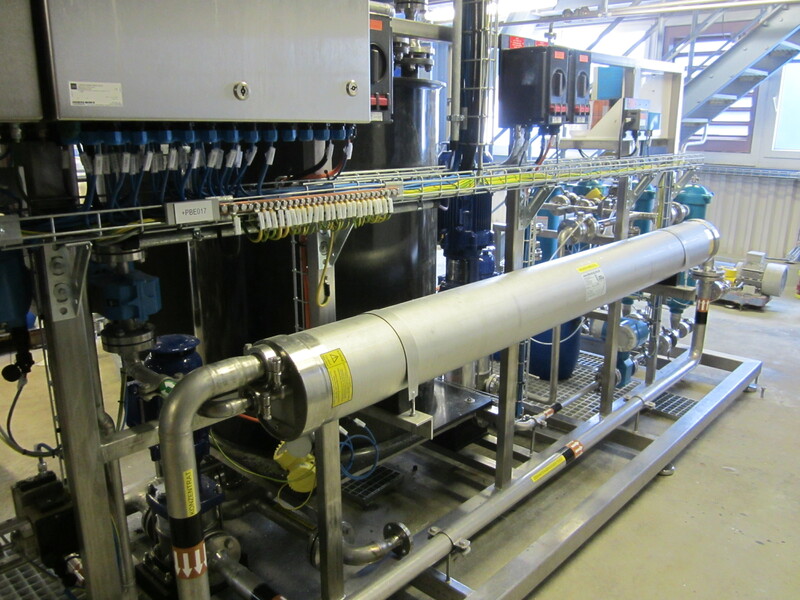 Reliability: With over 30 references in this industry, WEHRLE is one of the market leaders for the treatment of effluents from the chemical, pharmaceutical and cosmetics industry and brings this experience to bear in new projects! Compact design: WEHRLE plants are compact, space-saving and covered, which helps to avoid negative environmental impacts. 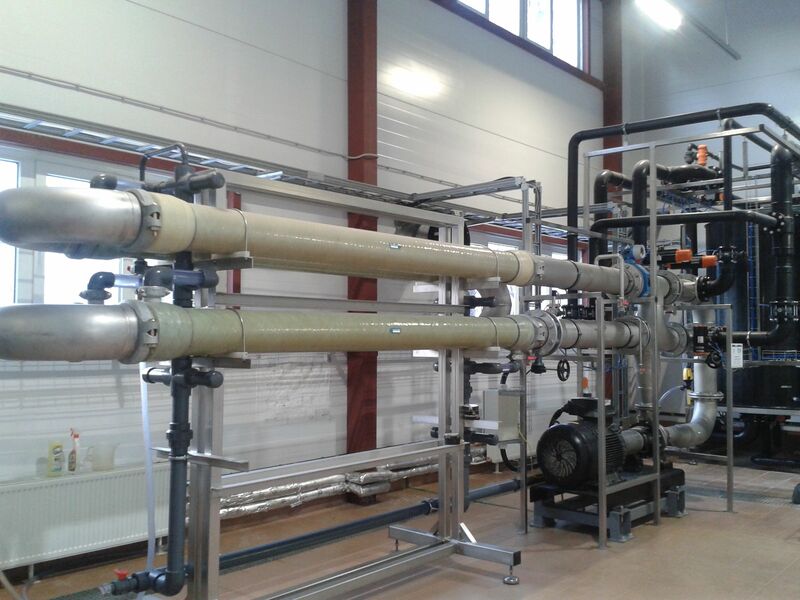 Flexibility: Due to modular conception, WEHRLE plants adapt to your production situation, ensuring the treatment of varying throughputs or increasing wastewater volumes in the near or far future. © 2019 WEHRLE-WERK AG All rights reserved.